The Must-Visit Outdoor Spots In Grand Rapids, MI - GRNow.com® - Grand Rapids, MI's local restaurant, event and entertainment guide. Grand Rapids isn’t just known for its beer. While this city is full to the brim with breweries and other notable restaurants, museums, and indoor adventures to enjoy, this world-class city also offers a whole host of outdoor offerings. 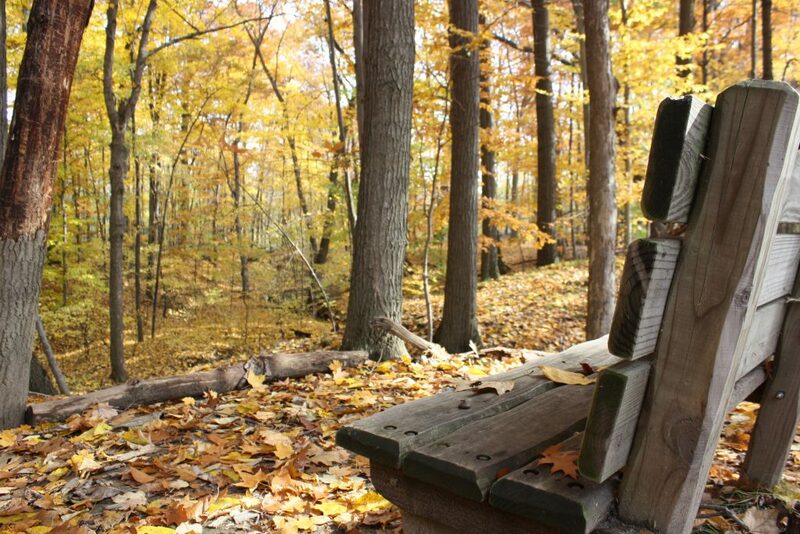 Whether you’re interested in a tranquil outing an adventure-packed day of excitement, there are a handful of outdoor spots in Grand Rapids that have what you’re looking for. Outdoor enthusiasts will love the walkable view of the city, as well as the plethora of activities available for those who enjoy the great outdoors. This center is a great first stop for outdoor enthusiasts in Grand Rapids, offering visitors the chance to interact with rescued wildlife in their native ecosystems. The center is home to diverse species like bobcats, turkey vultures, and dozens of reptiles and amphibians. Multiple trails are available for exploration, and the center even offers cross-country skis and snowshoes for rent. This urban park doesn’t require you to leave the city limits but does provide you with over 100 acres of land and other community-centered venues. 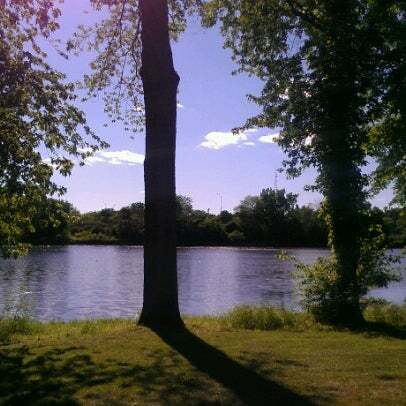 The park is home to a scenic view of the river, ponds, and surrounding nature, and also offers picnic areas, sports arenas, and boat launches. The park has no entry fee and is open throughout much of the year. The longest river in Michigan flows through Jackson, Lansing, and Grand Rapids before reaching Lake Michigan. This river flows through downtown Grand Rapids and offers fishing access points, a fish ladder park, and scenic river cruises. 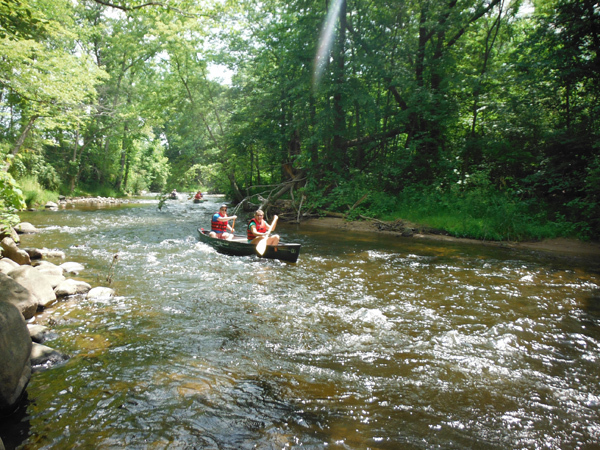 You can also canoe or kayak the length of the river on your own or with the help of an experienced guide. This garden hosts a whopping ten million visitors per year on average, and despite this high volume of traffic, it remains one of the most serene spots to visit in the city of Grand Rapids. This park offers nearly 200 acres of handicap-accessible horticultural and sculptural experiences, with particular areas designated to specific themes. Be sure to check out the 1930s-era farm, the tropical conservatory, and the Japanese garden. Another urban park, Rosa Parks Circle is a 3.5-acre functioning sculpture. This circle is home to dozens of free dance classes, concerts, and art exhibits, and becomes an ice skating rink during the winter months. With a variety of activities available, this is an excellent venue for the indoor-lovers in your family, too. 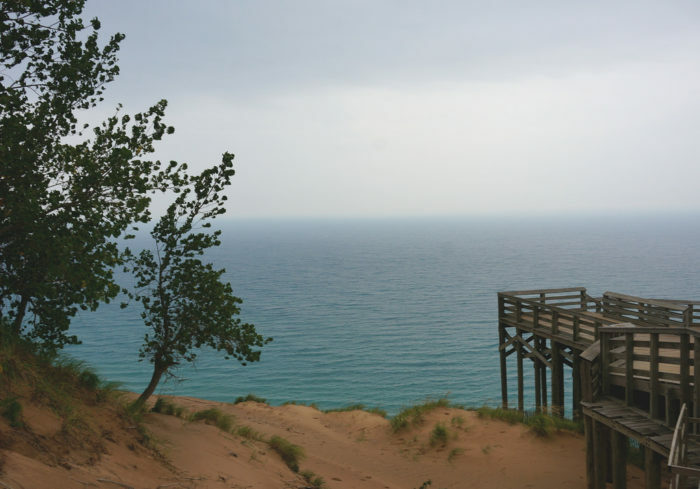 This park is home to 200-foot coastal dunes, which have to be seen to believe. These dunes include steep precipices and rolling hills alike and offer a great day hike for adventure-loving explorers. Once you climb the dunes, you also receive access to an easy beach trail with nearly three miles of an unblemished coast. The Cannonsburg Ski Area is open year-round – yes, even when there is no snow on the ground! While winter is the busiest time of the year for this free spot, summer offers adventure enthusiasts the opportunity to participate in fun zip lining experiences. Whether you are new to ziplining or seeking the thrill of a lifetime, these experiences do not disappoint. Other seasonal events hosted by the ski center include activities like zombie paintball, summit sports, and more. 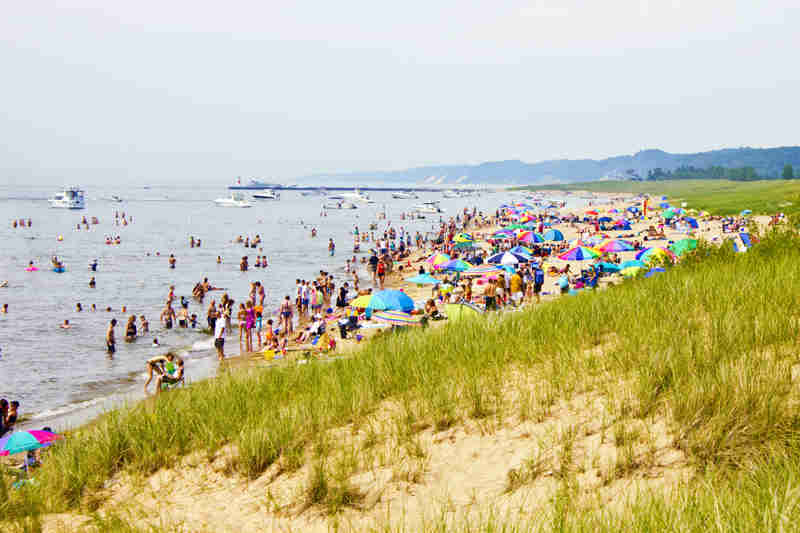 This recreation area is rated as one of the best 25 shorelines in the world and has a perfect combination of dunes, beach access, and scenery. The beach comes after the steep descent from Mount Baldhead, giving you the opportunity to jump in the water after a grueling hike. 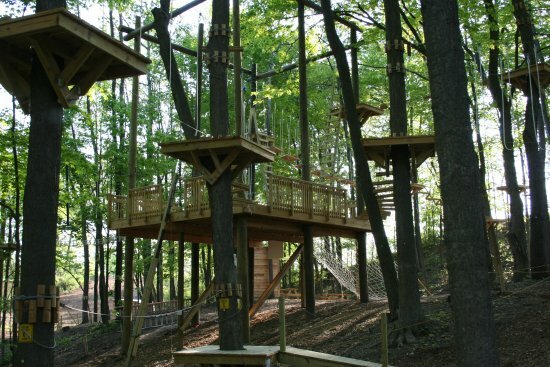 This adventure park includes a large 70 different obstacles and zip lines, encompassing three levels of difficulty over seven aerial courses. The park can be explored individually or with the help of a guide and is a great way to build teamwork and leadership skills. The John Ball Zoo dedication is to both conservation and entertainment, and features over 271 species of animals. The zoo is a great community resource and offers visitors the ability to interact with animals in an up-close-and-personal setting. Open daily, except for holidays, this outdoor spot is a great place to take the entire family. Rebekah White is a writer from upstate New York. She specializes in curating content in her areas of expertise including outdoor living, gardening and agriculture, and education.